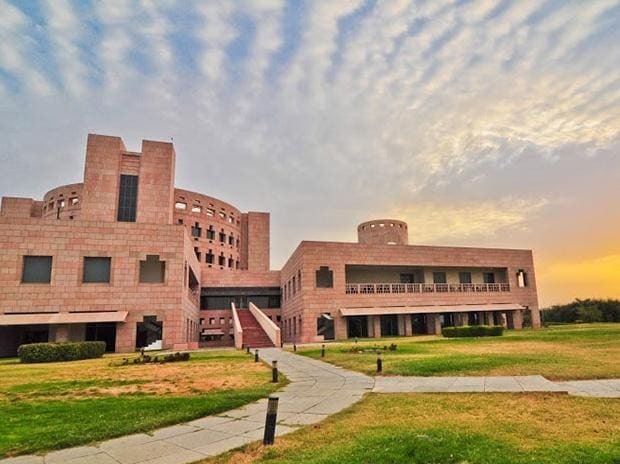 The Indian School of Business (ISB) has improved by four positions in the global ranking of its post graduate programme in management(PGP), to become one of the top 25 progammes in the Financial Times Global MBA Rankings 2019 released on Monday, January 28. ISB's management education programme has been ranked at 24 worldwide and the institute is the only B-school from India to figure in the top 25 list. In India, ISB has been ranked number one. Several factors have contributed to this improvement in the rankings. With a 187 per cent increase in alumni salaries, ISB is ranked at third worldwide on that parameter. With 34 per cent women students, the institute has the largest intake of women students among Indian business schools. "ISB was established with a vision to be a globally top ranked, research driven, management institution. After 12 years of the School's consistent performance in the FT Global MBA Rankings, we can be proud of our global positioning as an institute of eminence from India. It is very heartening to see three other prominent business schools from India feature in the Top 100. this goes a long way in the helping strengthen the study in India initiative and help promote India as destination for high quality management education," dean Rajendra Srivastava said. ISB also ranks high in terms of the number of students placed within three months of graduation. On other key parameters such as weighted salary, percentage of aims achieved, career services success, value for money, alumni recommendation, the school has made a steady progress, according to ISB dean. Founded in 2001 in Hyderabad, ISB offers management education across its two campuses-Hyderabad and Mohali.